Giving the VIEVU LE2 my highest recommendation is easy. It is, without a doubt, the best wearable personal surveillance camera I have encountered in 25+ years as a video forensics investigator. Developed by police for police, this unit just gets it all right: size, shape, weight, operation, picture quality, sound quality, date & time stamp, capacity, convenient downloading, storage, management, and digital signature security. Most important of all is getting a video recording of what is said and done at a traffic stop, pedestrian stop, crime scene, or call for assistance. A video that captures the point of view of the officer is invaluable as a record of all an officer’s activities. 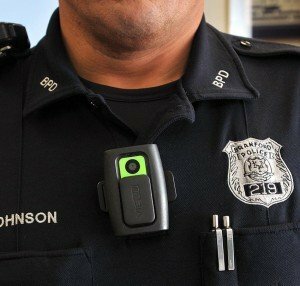 It protects officers as well as citizens, holds all parties accountable, and can be introduced as an evidentiary recording in a court of law. Put simply, having some kind of recording is always better than having no recording at all. 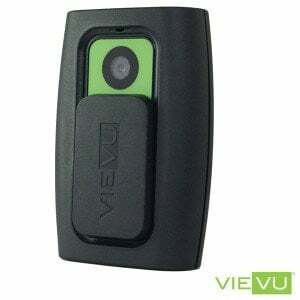 And clearly, I would choose the VIEVU over a fixed vehicle cam or handheld camcorder every time. Unobtrusive, reliable, and easy to operate, I look forward to the time when every police officer in the country wears a VIEVU whenever on duty. Testifying as an expert witness, I’m most often challenged by the opposition attorneys in two areas: authenticity/chain of custody, and findings. Years of experience help me stay confident about my analysis of and findings from the evidentiary video recording. Issues arising from authenticity and chain of custody can be more challenging. Frequently, I am not the person who retrieves the recording. That means that I must rely upon the record keeping of others to establish an unbroken chain of custody, a paper/digital trail that accounts for every individual who had the recording in his or her possession up until I receive it and thereafter. Any break in the chain, and the evidence can be challenged. VIEVU solves this problem with its VERIPATROL VidLock Security Suite. The software utilizes a FIPS 140-2 (Federal Information Processing Standard) compliant Digital Signature, which guarantees the recording’s authenticity and integrity. This cryptographic standard ensures the authorship of the recording and that it has not been tampered with or edited in any way. The LE2 records at 640 x 480, standard definition, but with an important difference. Under forensic examination, most standard definition video is actually 640 x 240, because each frame of video is made up of two fields. With standard, interlaced scanning, the odd vertical lines are recorded before the even lines, which produces a visible lag when viewing the full frame. The LE2 employs progressive scanning, where all 480 lines are recorded simultaneously, producing superior vertical resolution. 30 ips (Images Per Second) is always preferable to 30 fps (Frames Per Second). This makes my job easier when performing forensic video analysis. Digital footage captured at 640 x 480p strikes a good balance between file size and resolution. 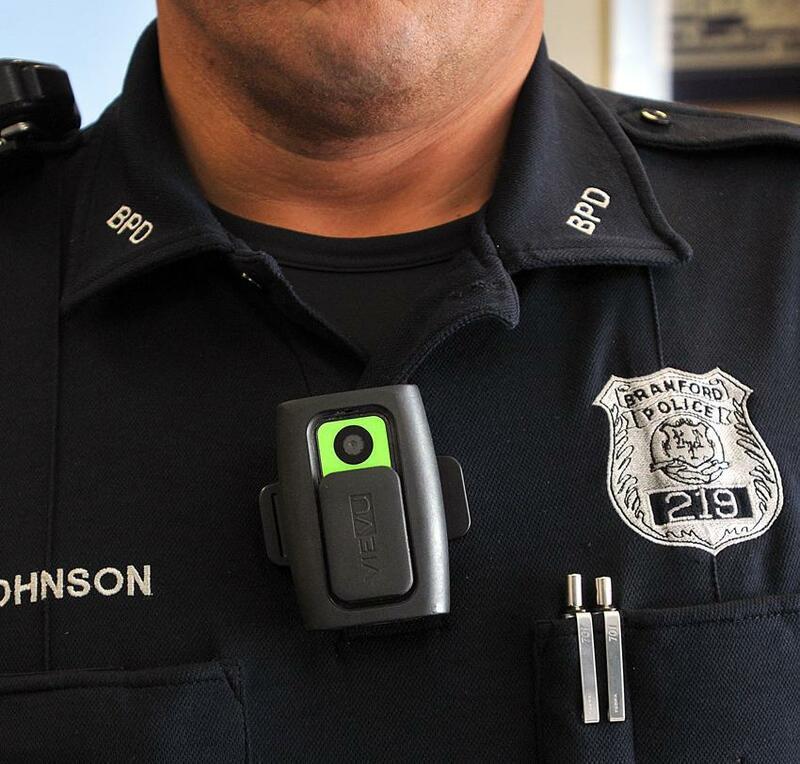 Since most conversations occur at a distance of six feet or less, officers wearing a VIEVU record an ideal, detailed field of view, thanks to the unit’s well chosen, 71°, wide-angle lens. From a personal perspective, I use the LE2 myself to document evidence retrieval in the field. The camera works perfectly, providing a time stamped video record of the DVR I’m working on and its location. And I’m looking forward to receiving the company’s newest upgrade, the Hi-Def LE3. For more info on VIEVU and their products, check out CEO Ed Primeau’s interview with VIEVU CEO Steve Ward here!